The Knog+ (pronounced "plus") front bike light is a super-bright, 100% waterproof and totally versatile USB rechargeable bicycle light. 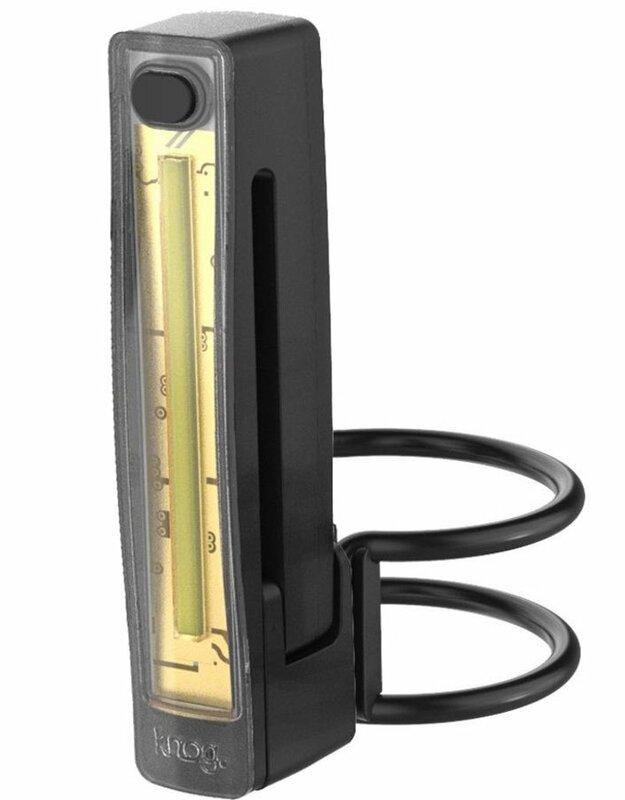 Mount the light to your handlebars or forks, or use the integrated wearable clip to attach the light to your shirt pocket or panniers. More of a runner than a cyclist? No dramas. The Plus light also doubles up as a wearable night running light. 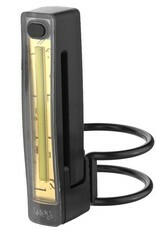 Just attach the light to your tshirt, shorts, socks or headband using the smart integrated clip. With an output of 40 lumens and a run time of up to 20 hours in eco-flash, the Plus ensures you are well seen to all other cyclists, road users and trail runners all night long.